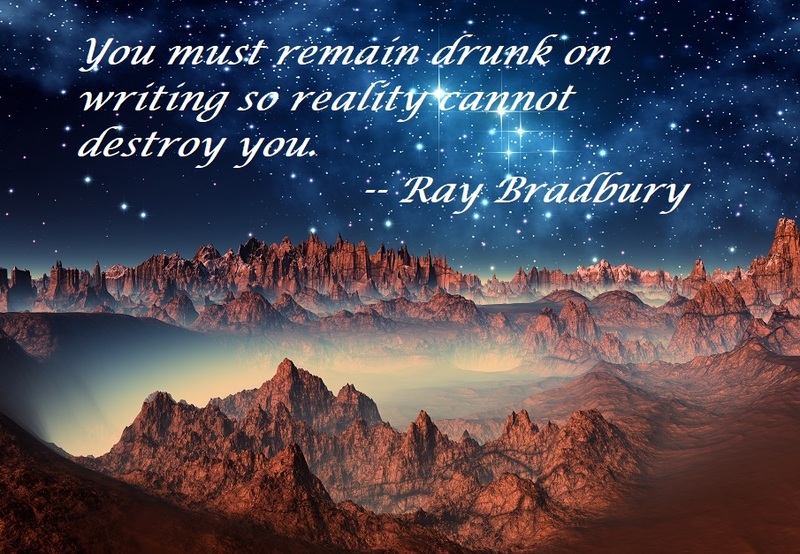 Do you have stories inside you, bursting to get out? Do you have the longing to write fiction or poetry, but perhaps lack the confidence to know how to judge and develop your own material? Feel stalled, stunted or blocked? 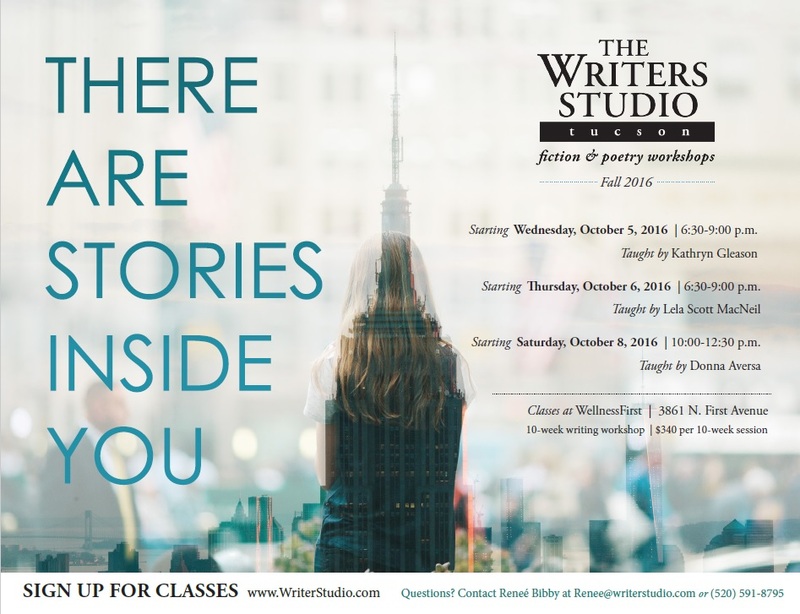 Take a class at the Writers Studio. Different days and times are available to suit your schedule. Writers Studio exercises will jumpstart your creativity and help you unleash new expressive voices from within. Our teachers are highly skilled and adept at nurturing and encouraging your creative expression. Sign up today! Classes begin the first week in October.